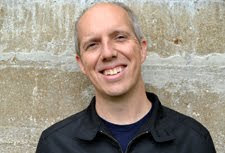 For a director that I enjoy as much as John Sayles, ranking his work is nearly impossible. Each of the choices might reach the top after seeing it, so there's no a clear hierarchy. The fact that stellar movies like Silver City and Honeydripper didn't even crack this list shows his diversity. Even if you aren't a big fan of Sayles' style, these choices are worth your time. Each includes excellent performances from a strong group of actors and doesn't talk down to the audience. This is a rare case where I've seen all the possible options, so I can feel confident about the picks. Sayles is currently working on his next project Go For Sisters, which stars Edward James Olmos, Hector Elizondo, and LisaGay Hamilton. Although the details are sketchy, I can't wait to see this latest movie from one of my favorite directors. Probably the least remembered of these choices, Sayles' depiction of a small Northern Florida town is one of his best takes on how a community functions. He's exploring family difficulties while showing how developers plan to turn the land into a tourist mecca. 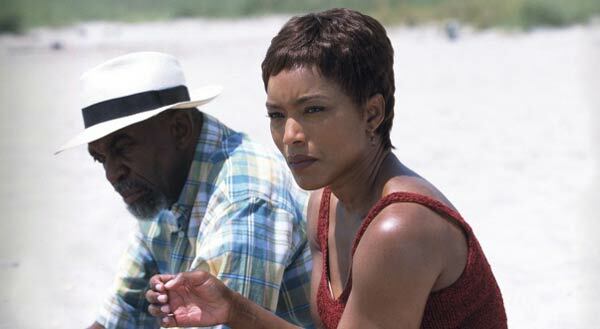 The strength comes from the performances, particularly Edie Falco and Angela Bassett. Both aren't sure where their lives are headed and don't know how to connect with their parents. Wealthy businessmen play golf and loom over everything as they seek financial gains regardless of the environmental impact. Although he tackles some heavy issues, Sayles keeps the story relaxed to match the small-town Florida atmosphere. 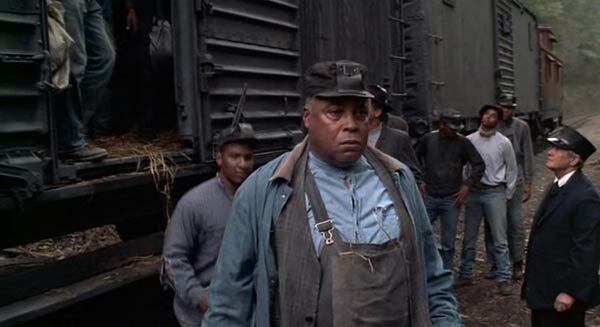 One of Sayles' best traits is his ability to depict a historical setting without going the obvious route. A great example is 1987's Matewan, which presents a fascinating true story of an early labor union in West Virginia during the 1920s. When the mining company brings in African-Americans as replacement workers, it starts a cultural clash that threatens to break the strike. Chris Cooper stars in his first role as Joe Kenehan, a union organizer who tries to pull everyone together. While clearly showing the villainy of the company, Sayles doesn't present the miners as angels either. It's a complicated tale that intelligently covers race, religion, and the labor movement without feeling too clinical. I held off on seeing this movie for a long time because the story didn't look that interesting. This was not a wise move. Passion Fish includes a remarkable lead performance from Mary McDonnell as May-Alice Culhane, a soap-opera actress who returns home to Louisiana after being paralyzed in a car accident. 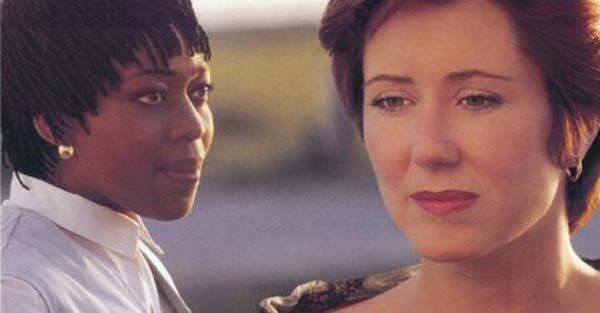 Alfre Woodard is equally great as Chantelle, the only nurse who's able to get along with the difficult May-Alice. It's a small-scale story with only a few characters, but it never drags. The reason is that we're so connected to the characters, even when they behave erratically. Sayles received a well-deserved Oscar nomination for his screenplay, and McDonnell received a Best Actress nod. It's one of his most highly regarded films and deserves all the praise. Delving into such emotional material without manipulating the audience is difficult, and he passes this test with flying colors. This mystery would likely appear at the top of many lists, and I can't argue with that placement. 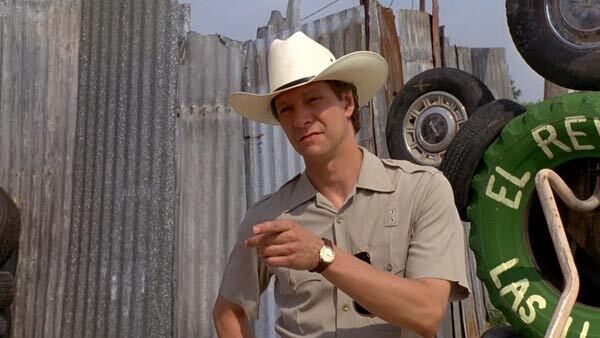 Sayles balances the story of Sheriff Sam Deeds' (Chris Cooper) murder investigation with a broader look at the Texas community of Rio County. It's an ensemble piece that delves into issues from the past that haven't gone away for Deeds or the town. He's angry at his father Buddy (Matthew McConaughey) for events from years earlier, and it drives every action. A related story involves Colonel Delmore Payne (Joe Morton) returning to town and dealing with problems with his own dad (Ron Canada). Sayles cleverly shows the connections between the past and present while telling a riveting story. Cooper, Morton, Elizabeth Peña, and the entire cast do a great job and create a believable community. The story of the 1919 Black Sox scandal feels perfect for a movie, and Sayles is up to the challenge. Eight Men Out is my favorite baseball film because it's about so much more than the games. It would be easy to vilify the players for throwing the World Series, but the situation is more complicated. Sayles reveals why the frustrated guys take the gamblers' money. He focuses on Buck Weaver (John Cusack), who rejects the scheme but pays for it anyway. It's a fascinating look at corruption that goes well beyond this series. 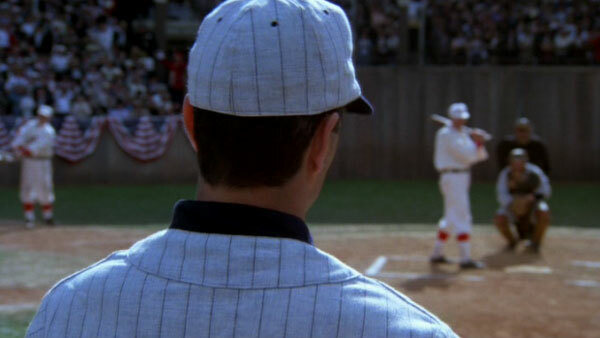 The film also works as a period piece and effectively shows the old-style ballparks and style of play. Even with all the wrongdoing, it's also a fun movie that reminds us why baseball can be a great game. There's so much to like, and it's one of Sayles' greatest achievements. This divisive movie earned the top spot because it's the Sayles film that I've revisited the most. I may sound like a broken record, but Limbo works because it gives an in-depth look at the fictional community of Port Henry, Alaska. The difference is that takes a left turn and morphs into a tale of wilderness survival. David Strathairn gives another great performance as Joe Gastineau, a former basketball star who does odd jobs around town. He used to work as a fisherman but quit after a tragic accident. Joe begins a relationship with lounge singer Donna De Angelo (Mary Elizabeth Mastrantonio) and strikes up a friendship with her daughter Noelle (Vanessa Martinez). Their relationship has promise, but everything changes when they're stranded. The big question with this movie is the unconventional ending. I think it's perfect and works better than any typical resolution. Sayles is always more interested in characters than plot, and this conclusion matches his filmmaking style. I'd love to hear your thoughts about this list. 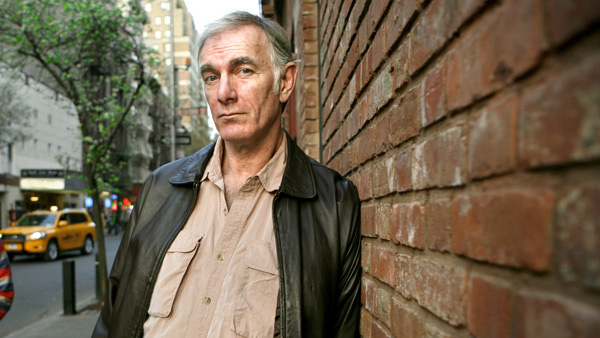 What are your favorite John Sayles films? You should also check out my past Top 5 Lists if you've missed them. Man's made some fine films. I saw Limbo only because of your recommendation. Really like that movie. Alex, that's great that you decided to watch Limbo and enjoyed it. I've heard really mixed reactions, even from people who like some of Sayles' other movies. This was a tough list to put together. There are some films that I really like that didn't even make it. Oh man, I guess I've missed out on so many good films he's made as I've never seen any of these. Thanks for this insightful post, Dan, I should try to give one of his films a shot. Ruth, if you're looking for the best first choice, I'd suggest Lone Star or Eight Men Out. However, I think any of them are worth seeing for sure. Sayles is able to get a pretty great cast every time without much budget. If you do check any of them out, let me know. I'm curious to hear your reactions. Thanks!